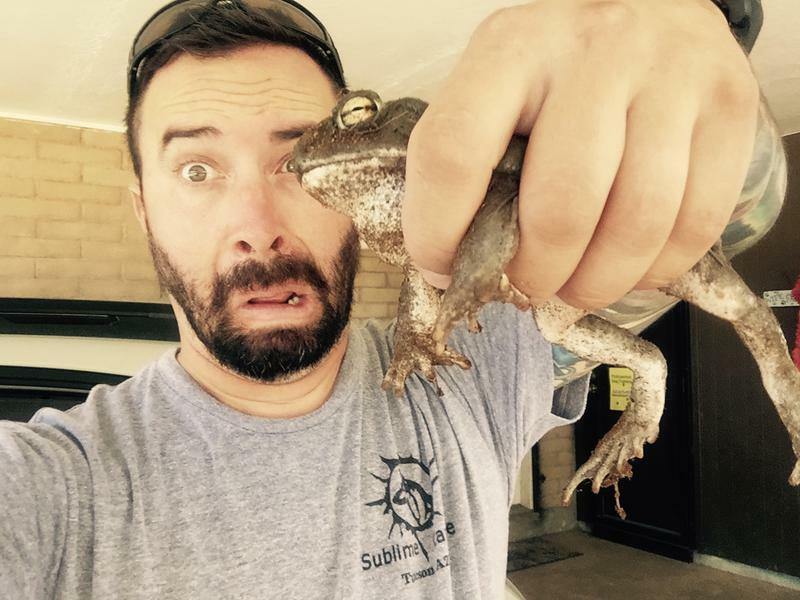 The refreshing monsoon rains that we so look forward to each year in Tucson mark the beginning of what we call “toad season.” It’s the time of year when Colorado River Toads (Bufo alvarius) begin breeding and—in the eyes of dogs—these fun, hopping “toys” are far too irresistible to ignore. However, the toads can be lethal, so teaching your dog to avoid them is crucial. We offer Private Lessons and Group Classes for Toad Avoidance Training. 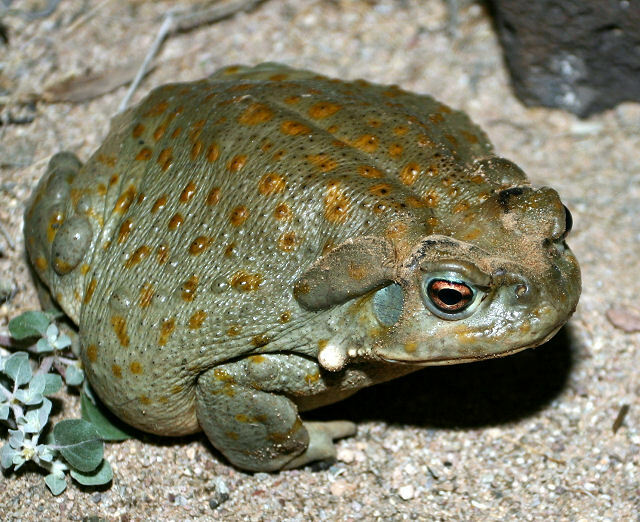 The Colorado River toad is a psychoactive toad. Its skin and venom contain 5-MeO-DMT and bufotenin—both of these chemicals belong to the family of hallucinogenic tryptamines. Mouthing or ingesting a toad can cause mild to severe toxicity in dogs. The most common initial signs are mouth irritation, bright red gums, panting, excessive drooling and often a “glazed over eye” appearance. Affected dogs may also develop heart arrhythmias, increased respiratory effort, hallucinations, seizures, weakness, collapse, vomiting and diarrhea. Severe toxicities can quickly lead to death if not treated. Our Toad Avoidance training is done similar to our Rattlesnake Avoidance training and we do offer a “no shock collar” version as well.